For replacing missing teeth in the most effective and reliable way, we at Londonderry Family Dentistry provide dental implants. They mirror a natural tooth with a root beneath the gum and a tooth on top of it. You can speak, laugh, and chew with them, even the toughest foods with an implant from our 03053 dentist. Cosmetic concerns are often the most pressing reason for wanting a dental implant. You look in the mirror and you see empty space where you used to have one or more teeth. But there are practical considerations, as well. Without a full set of teeth, the others on your jaw can start shifting, causing you discomfort. And when back teeth are lost, your ability to chew is compromised, potentially having a negative impact on your digestion. 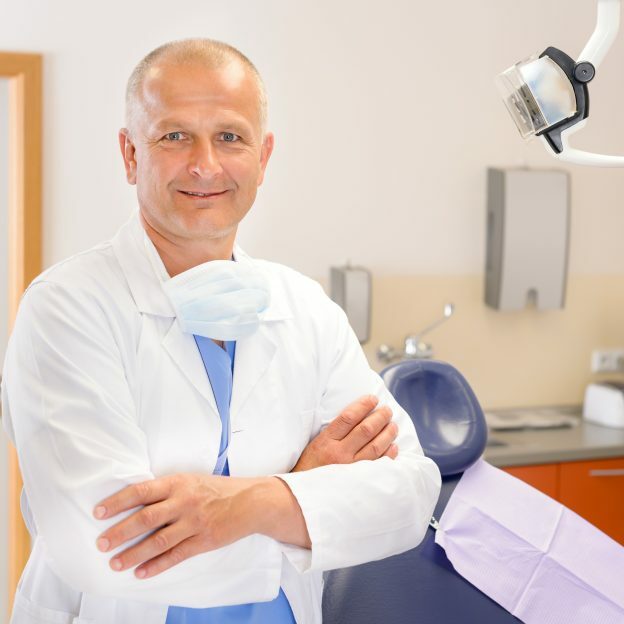 Our 03053 dentist will do an initial examination to determine if you’re a good candidate for a dental implant, including taking x-rays to make sure that your jaw bone is thick and strong enough to support the post. Fortunately, thanks to bone grafting, even if your jaw does not meet the proper standard, it can be corrected so that you will be able to benefit from dental implants anyway. The post, which is made from titanium, is surgically placed in your jaw, which will grow around and fuse with it over several months. The second step will the commence, and that’s when you are measured for the creation of a tooth-colored crown that will be cemented to the top of the post to complete your implant. It looks, feels, and functions just like a natural tooth. Brush it, floss between it and your other teeth, and just go about your normal routine. With proper care, there is every reason to optimistic that your new implant from our 03053 dentist will last a lifetime. Schedule your appointment right now.